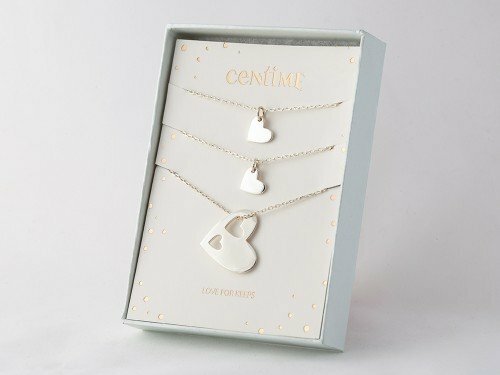 This sterling silver mother and child necklace set is symbolic with the 'child' necklace fitting perfectly into the arms of the 'mother'. 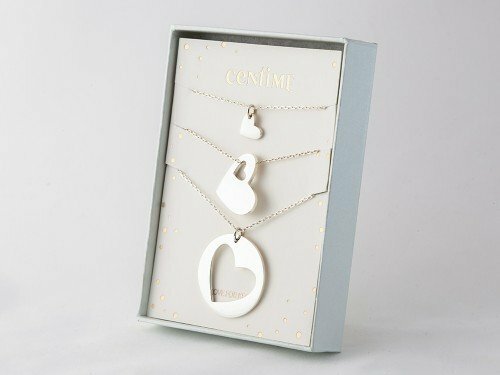 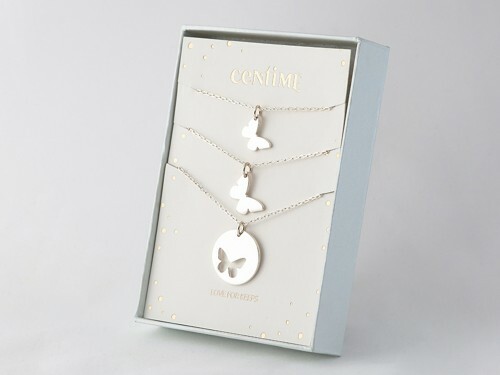 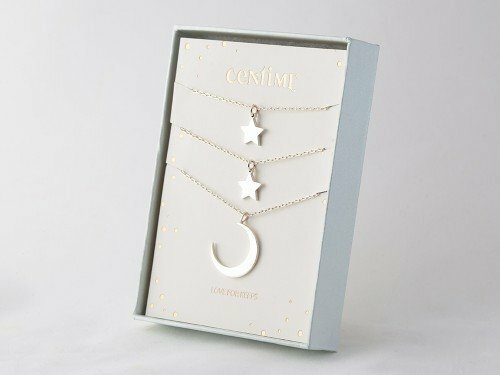 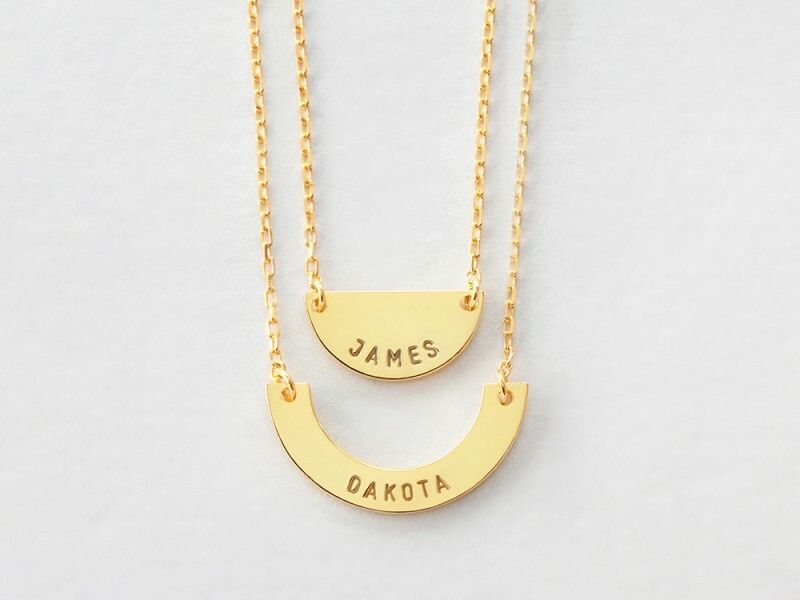 Personalized with mom and daughter's name, these half moon mother and daughter necklaces are stunning and meaningful ways to wear your name. 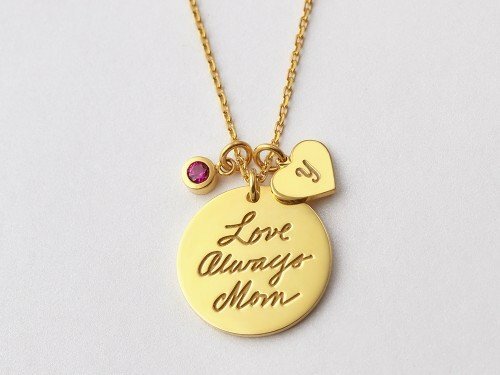 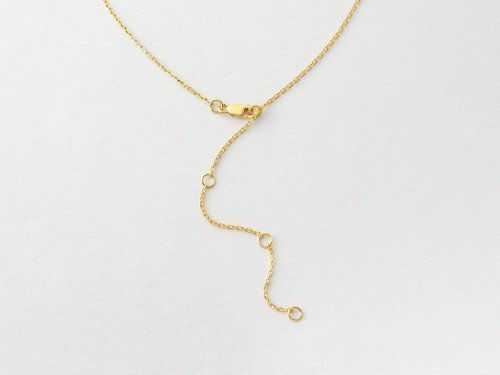 You can also have mom's necklace with daughter's name, and vice versa. 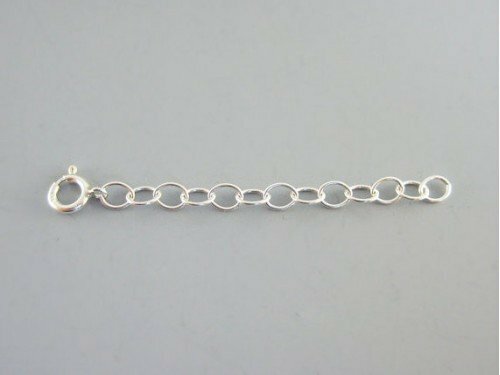 - Character limits: 8 characters per name. 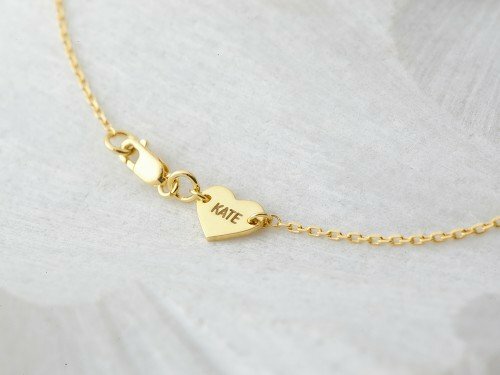 Regardless of whether you enter an uppercase or lowercase letter, the name will appear in the case and style seen in the display picture.